kisses a pig as a "dare" to support Mini-Thon. Shehan went on to explain that a teacher at Cedar Crest named Mr. Truex had a son who was diagnosed with Leukemia at age three. Although she wanted to help, she was unsure how to broach the subject, but at a student council convention, heard about Mini-Thon, a way that high school students raised money to support children with cancer through Penn State’s larger program THON, the largest student-run philanthropic endeavor in the world. 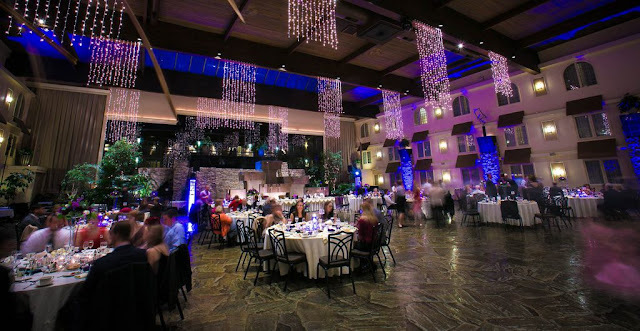 After several years coordinating the event at Cedar Crest, Shehan sought to revive the old tradition at L-S. Although initially planning to have an event in May of this year, it was pushed to next year. Shehan then proceeded to introduce Tyler Truex, who is now 10 years old, but who, at age three, was diagnosed with cancer. In a brief speech that drew raucous audience applause, Tyler explained that the Four Diamonds Fund – the beneficiary of THON and Mini-Thon – helps “kids like me.” He shared his story of having cancer and receiving treatment at Penn State Hershey Medical Center, for which he had high praise. Thereafter, a brief video expounding upon his story was shown. Concurrent with the goal of raising awareness through Tyler’s speech was the goal of raising money through “Teacher Dares”. 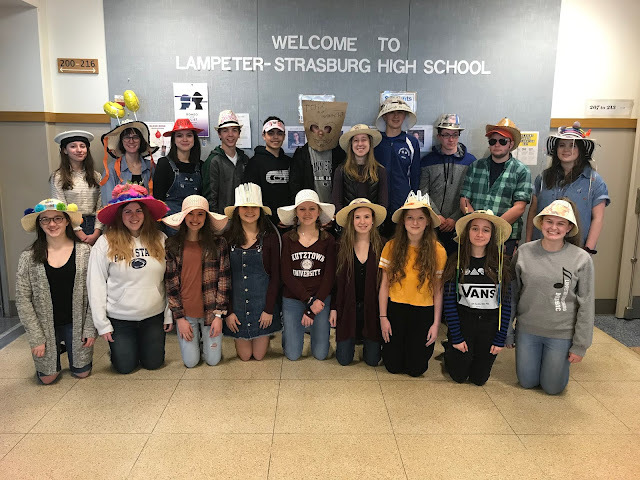 Many teachers volunteered to participate in various largely embarrassing activities if students raised sufficient funds, but only three came to fruition. Mandarin Chinese Teacher Mr. Fisher had “For the Kids” – the slogan for THON – shaved into his head using Chinese characters. A video of the shaving was shown. Live and in person, math teacher Mr. Heyser humorously “strutted” across the stage in high heels, and technology education teacher Mr. Zurn kissed a pig named Arnold. Overall, $1100 was raised to support the Four Diamonds Fund, and plans are in the works to pull off a large event come next December.